Those who read the blog regularly will know of my involvement with the John Muir Trust, through the creation of a book in our Mission:Explore series, which can be purchased or downloaded in several languages. 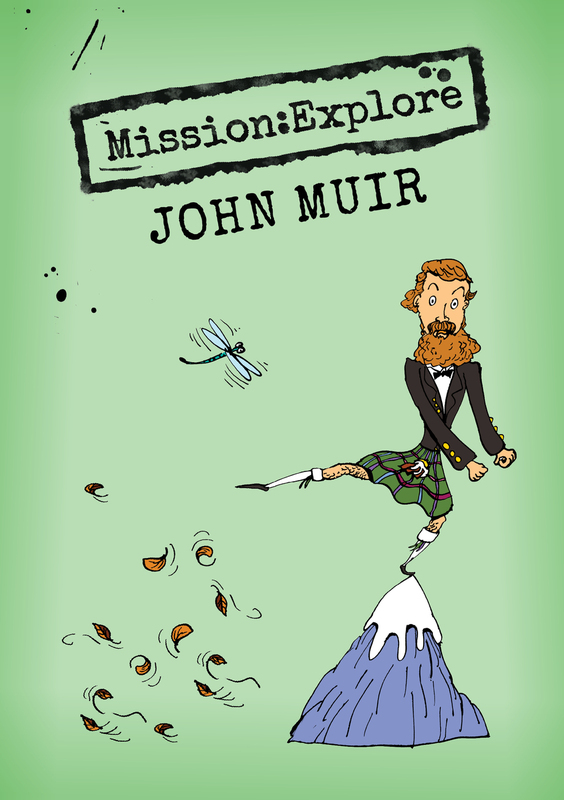 I've been taking a look at the John Muir Award and considering whether to offer it to students as an additional element of their studies. 2011-2020 has been declared the United Nations Decade on Biodiversity which serves to support the implementation of the Strategic Plan for Biodiversity and promote its overall vision of living in harmony with nature. Its goal is to mainstream biodiversity at different levels. Each day counts. The actions taken by individuals, stakeholders and governments are important steps, one building on the other, towards protecting the life support systems that not only ensure human well-being, but support the rich variety of life on this planet. There are many ways to get involved, not just through surveys.